Hi friends! 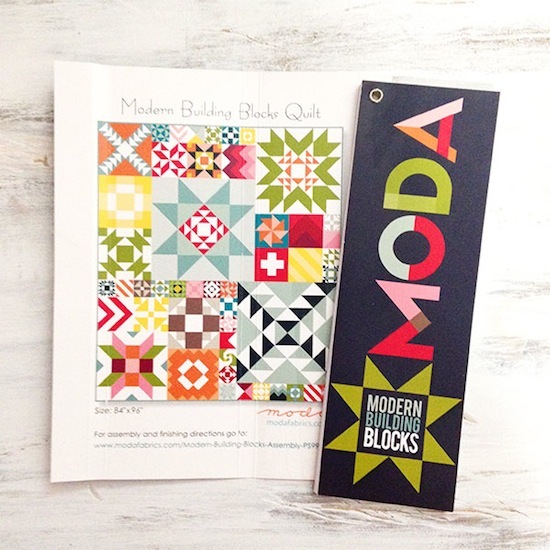 Just wanted to stop by super quickly and remind you all (if you didn't know already) the *completely, and utterly fabulous* Moda Modern Building Blocks quilt pattern is due in very soon (as in; arriving with my U.K. supplier on Wednesday next week, yay! Finger's crossed it will be with me on Friday!). You can pre-order it here in my Sew and Quilt shop! 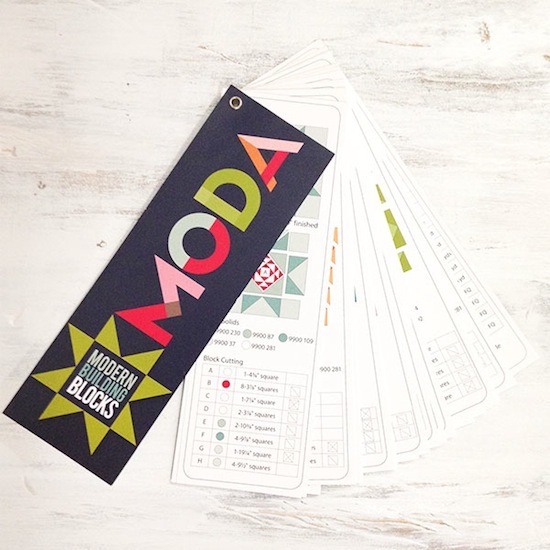 I love this - would love to hear of you decide to make up a kit for this- please let me know! Hooray, mine will arrive from you soon. I wondered what the format was.